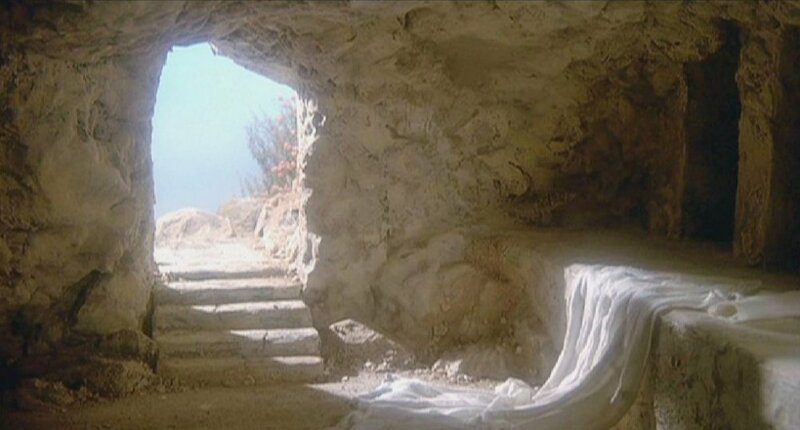 I passed on to you right from the first what had been told to me, that Christ died for our sins just as the Scripture said he would, and that he was buried, and that three days afterwards he arose from the grave just as the prophets foretold. He was seen by Peter and later by the rest of “the Twelve.” After that he was seen by more than five hundred Christian brothers at one time, most of whom are still alive, though some have died by now. Then James saw him, and later all the apostles. Last of all I saw him too, long after the others, as though I had been born almost too late for this. For I am the least worthy of all the apostles, and I shouldn’t even be called an apostle at all after the way I treated the church of God.